This post is the third in a series of my favourite yearly posts. 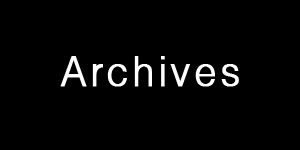 View the “best of” posts from 2011, and 2012. How to Build an Irresistible Sound Library To Evade Competition. This article explored how embedding a field recordist’s perspective into their clips makes their recordings unique, evocative, and untouchable. Five Reasons Why A Sound Effect’s Name is Vital. Ideas about why a sound’s name directly affects its value. 15 Tips for Naming Sound Effects. Practical tricks for naming sound clips. 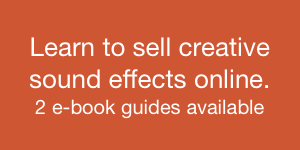 Selling Sound Checklist – What You Need to Share SFX Online. A list of tips for sharing sound on the Internet. Why Slating Sound Effects is Vital – The Basics, and Beyond. This article discussed a tiny but necessary step in field recording: slating. A Sound Effects Slating Checklist. 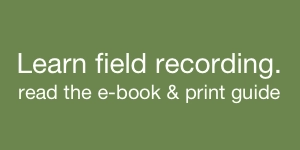 Five reasons why slating affects field recordings. 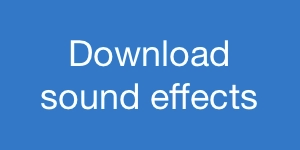 A Playbook for Capturing Tricky Sound Effects. I had written about recording basic sound effects in the past. This article explains how to graduate from basic clips to advanced ones using two concepts: analysis and articulation.